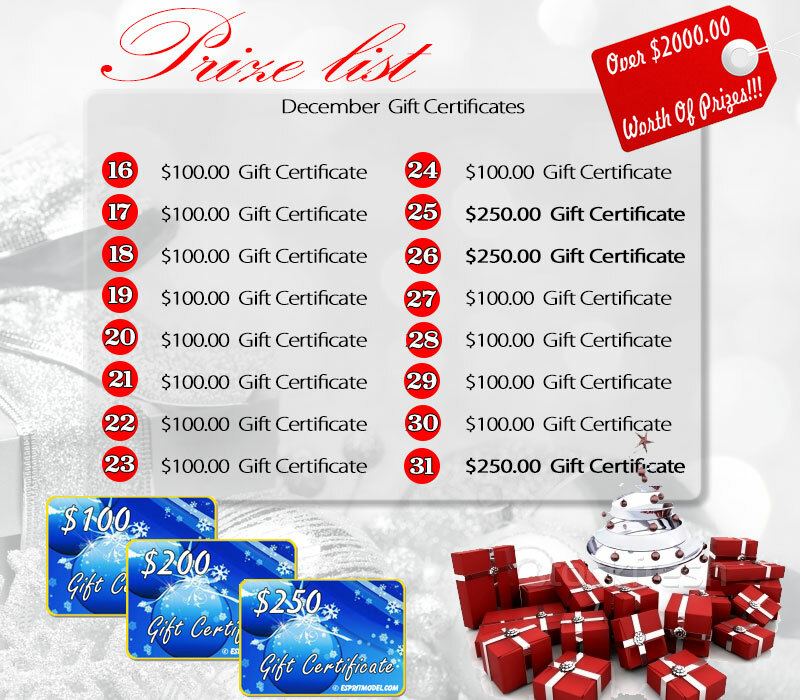 It’s That Time Again – 2017 Christmas Give Away!!! From the today to the 31st, one lucky customer a day will win a prize! Entry is simple, make a purchase on esprittech.com and you are entered into the drawing. No sale is too little for a chance to win! 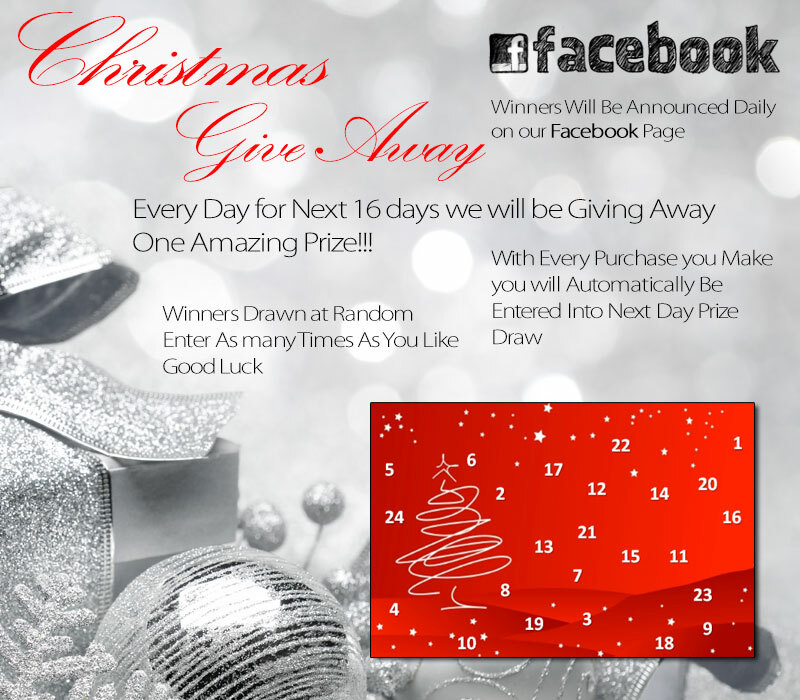 Winners are selected at random and announced on our Facebook page! PREVIOUS POST Previous post: Merry Christmas and Happy New Year!